We had a healthy turnout for the Of One Mind seminar “Building a Good Foundation” yesterday at the Marquez Charter Elementary School. Richard spoke about the brain development of children as discussed in Jay N. Giedd’s writing and also mentioned Carol Dweck’s book “Mind Set: addressing the differences between a growth and a closed mindset. Richard stressed that going “low and slow” is a great strategy in times of conflict to deescalate, rather than escalate tensions. He also cited studies confirming that children need 9.5 hours of sleep every night to insure proper brain development. 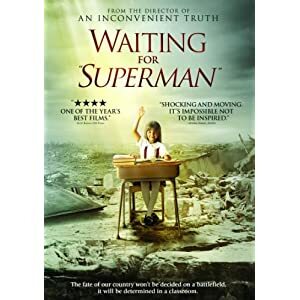 Kim Marshall recommended a fantastic documentary called “Waiting For Superman.” Richard will be back at Marquez in early December for the next seminar. We will see you then. Please check out our website seminar calendar for more information about free parent seminars that occur every other Wednesday night at 7pm here at our office at 2001 South Barrington Suite #300. Parents are welcome, sandwiches are served.